Local One Owner New Ford F150 Trade! 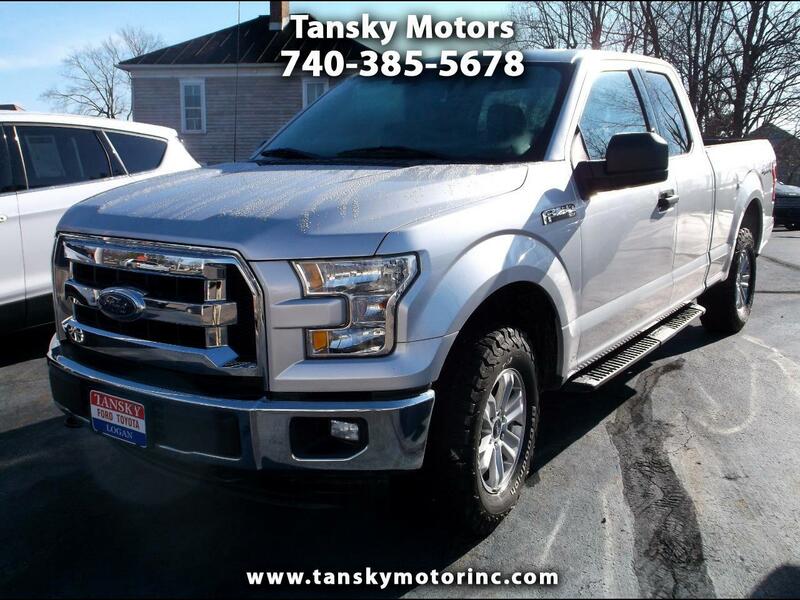 !Beautiful Silver Ford F150 With XLT Package and 4 wheel Drive! !Serviced and Ready to Roll! !Clean Car Fax! !